Ready for rescue – MAJ (NS) Sukaimi Ali reveals how the Ops Lionheart Contingent once again earned international recognition. 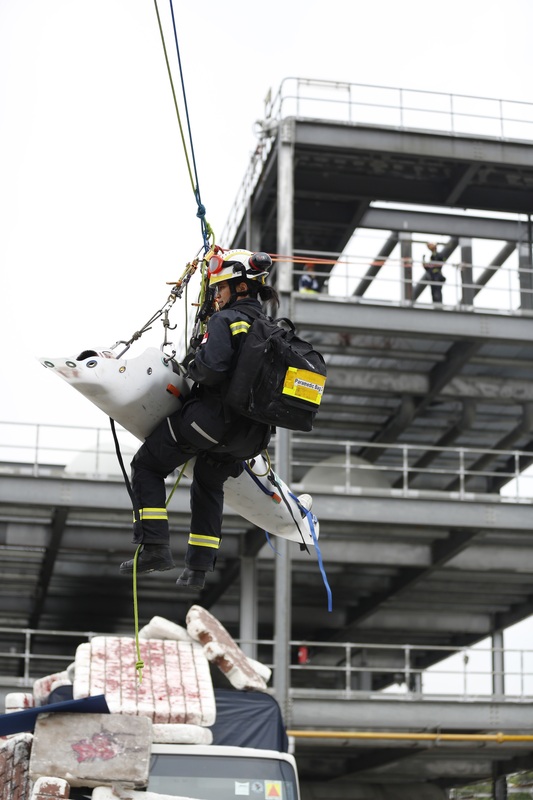 For the third time in a row, the Singapore Ops Lionheart Contingent was certified a Heavy Urban Search and Rescue Team by rescue experts from the United Nations’ International Search and Rescue Advisory Group (INSARAG). 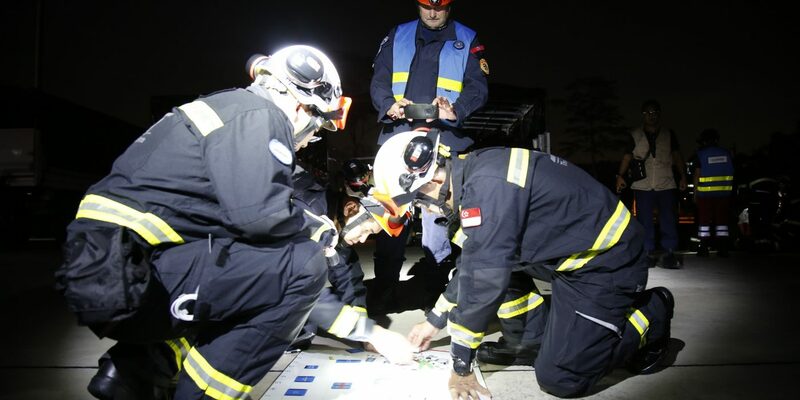 This is the highest possible grading for an Urban Search and Rescue (USAR) team, and can only be attained through the IEC (INSARAG External Classification) or IER (INSARAG External Re-classification) exercises. Our mission entailed a 36-hour exercise audited by highly specialised Classifiers from INSARAG. Their job was to ascertain the team’s competence when deployed for operations in a disaster-affected country. As this was not the first time we were being certified, the Classifiers had high expectations. However, we drew strength from our combined experience and the committed regular officers. I was selected as the Rescue Commander of a platoon tasked to carry out a worksite rescue operation. Prior to the mission, we underwent rigorous training, whereby the working ORNSmen (me included) had to step up to match the competency of the regulars. During the IER, we were deployed to a simulated beach resort. I had to first conduct a proper assessment of the incident site, whereby the Rescue Engineer and HAZMAT officer identified hazards. This also required us to interview the survivors to check if there were any live victims. I then sent rescuers and a search dog from the K9 unit to comb the area for any signs of live victims. After strategising, I briefed my team on how to conduct the rescue operations, and we successfully extricated a total of five victims. This once-in-a-lifetime opportunity is something not many NSmen are able to have, as it is definitely not the usual ICT experience. My appreciation goes out to the Singapore Ops Lionheart Contingent Commander and the Force for having me as part of this amazing team. I would also like to thank my wife and family for their support.